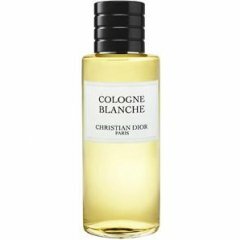 Cologne Blanche is a popular perfume by Dior / Christian Dior for men and was released in 2004. The scent is powdery-woody. It was last marketed by LVMH. 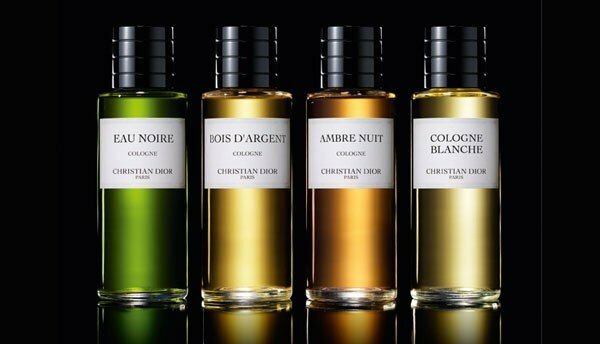 No longer in Dior Boutiques, but Neiman Marcus was the last known retailer in the states to carry this fragrance. To my memory, it was smooth, faintly creamed and very fresh with a bite. I regret not getting it when I saw it. It still stands out as one of the best scents in the "clean class" my nose has ever captured. Although titled "Cologne", it is an Eau de Parfum with moderate projection and over average longevity. Write the first Review for Cologne Blanche!